If you’re going on a business trip or you scheduled a short vacation, you’re likely concerned about leaving your senior parent home alone. 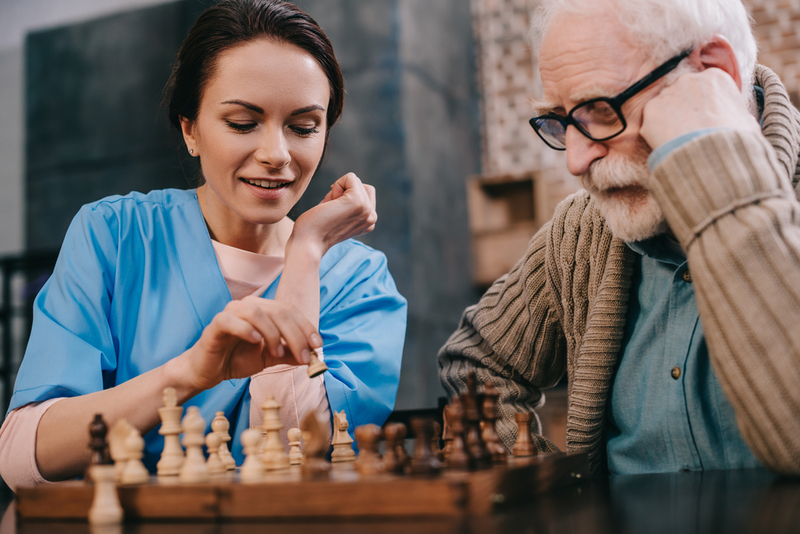 Consider hiring an overnight caregiver, as this professional can provide your loved one with excellent care and give you peace of mind while you’re away. Below are some reasons to hire an overnight care professional for your senior parent. Many elderly have to use the bathroom at least once or twice late at night. If your senior parent has limited mobility, it may be difficult for them to get to the bathroom on their own. If you hire an overnight caregiver, this professional can help your parent walk to the bathroom and assist them by illuminating a safe path. It can be difficult for seniors to remember to take their medications, especially before bedtime. A care professional can remind your parent to take their medication, as well as ensure that they take the right amount at the right time. If your elderly parent is used to having you around all the time, they can get lonely when you’re away for the night. An overnight caregiver can provide your parent with the companionship they need. This person can converse with your parent, watch television with them and even play card games with them before bedtime. Rather than worry about your senior loved one not eating a nutritious breakfast on their own, hire a caregiver to ensure that they eat a balanced breakfast. A care professional can prepare a delicious and healthy breakfast for your loved one—while making sure not to feed them food that they aren’t allowed to eat—so that they feel full and energized. If you’re looking for an overnight caregiver for your elderly parent, turn to the professionals at Polish Helping Hands in Unionville, CT. They have provided quality in-home care services for seniors for more than 20 years and tailor their services to meet each client’s needs. These care professionals can assist with everything from bathing to preparing meals, and are fluent in Russian and Polish. To schedule overnight care, call (860)-404-0499 or visit their website to read more about their services.